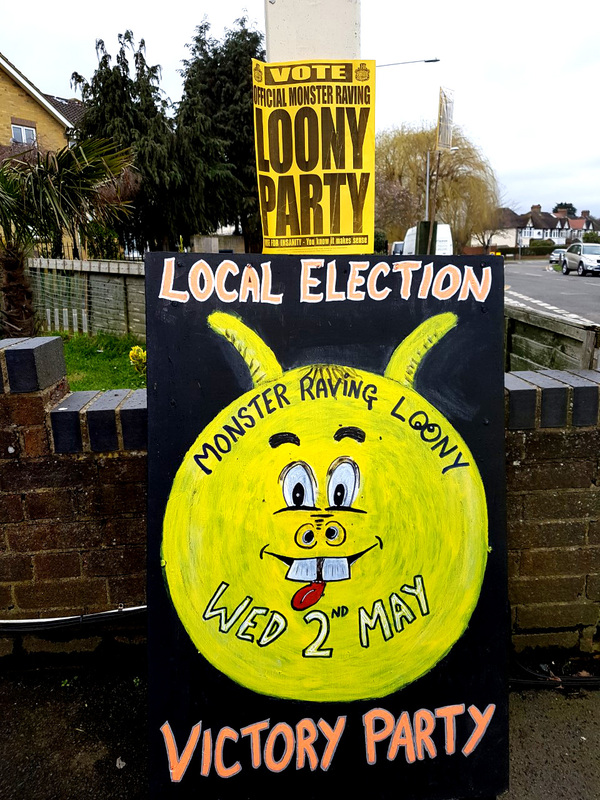 Although he didn’t make Hart District Council, ‘Howling Laud’ did retain his seat for another 4 years, with an overwhelming unopposed vote on Fleet Town Council. probably win – And that’s probably why it’s not!!! A drink on me for all contestants at the conference and a bottle of wine for the outright winner, Farmin’ Lord Dave!